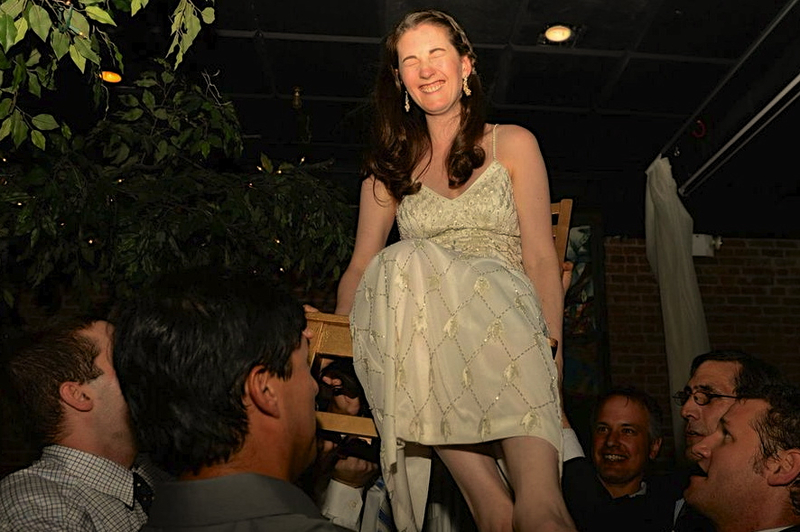 Sometimes you attend a Wedding and you walk away with a feeling of complete joy. That all is right int he World and that Love Rules. Such was the case with Kevin & Hadiya. 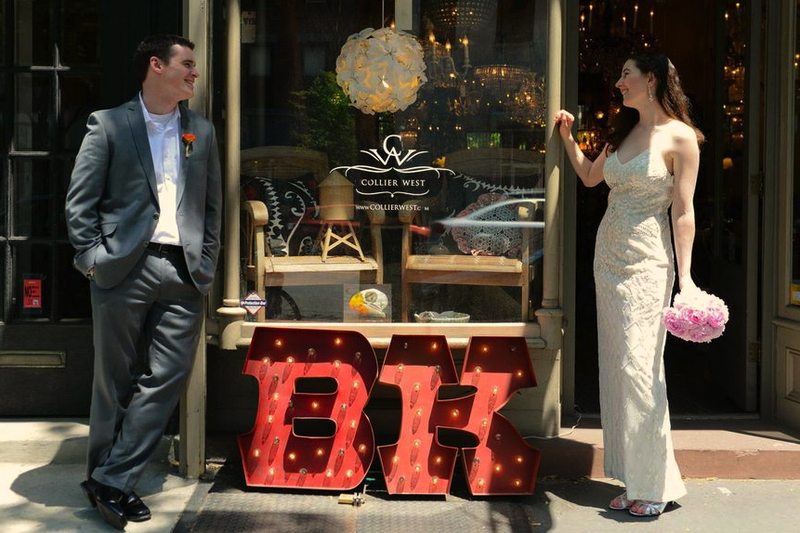 On a pleasant Summer afternoon, these two were Married at Deity Brooklyn Wedding Venue. Family and Friends gathered around them for a celebration that would not be forgotten. 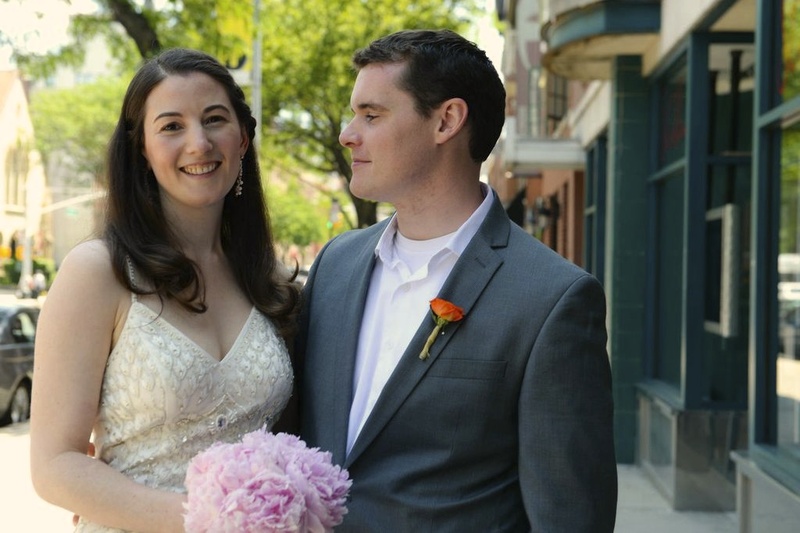 The Bride wore a vintage inspired, beaded slip dress and carried pink of-the-season Peony bouquet. The heartfelt speeches of the Couple as well as the Guests set the tone for this Joyful event. 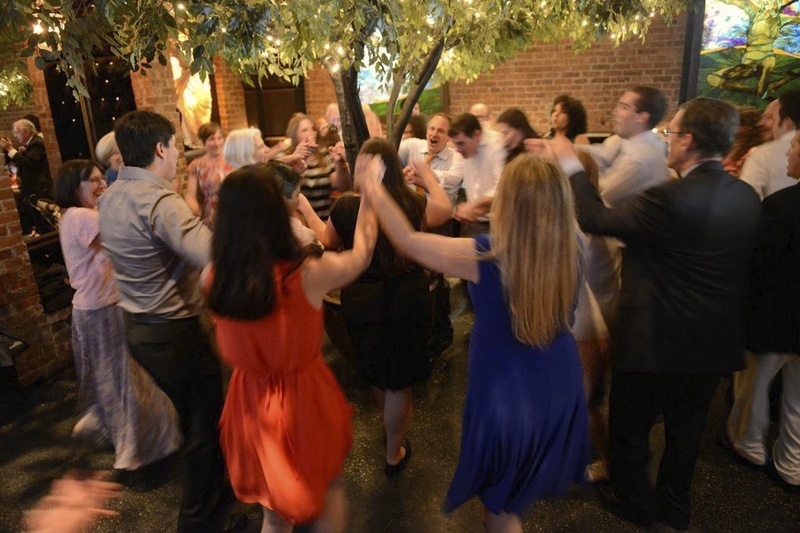 The traditional Hora around Deity’s Tree of Life set off a dance party that would cap off a day full of Energy and Love. Photos provided courtesy of Carolyn Meers & Rohanna Mertens. You never really expect a place to be this exceptional. Good, maybe great, but so perfect? The entire preparation and process seemed so clear and straightforward, we were ‘almost’ concerned that they were missing something! Nothing could be further from the truth. The food was incredible. We still hear about it. The worst thing about it was trying to make selections from the incredible list. That said, I imagine you could not choose something wrong. The staff was flawless. They were the perfect balance of attention and discreetness. Each person did their role exceptionally. 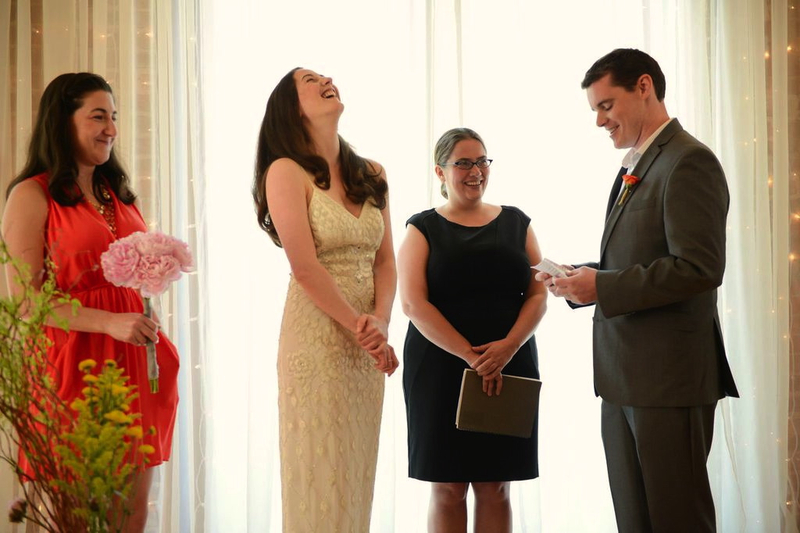 I’ve never been at a wedding where I saw so many guests take the unsolicited time to tell the bride and groom how thoughtful and professional that service and staff were during the event – for months afterward too! 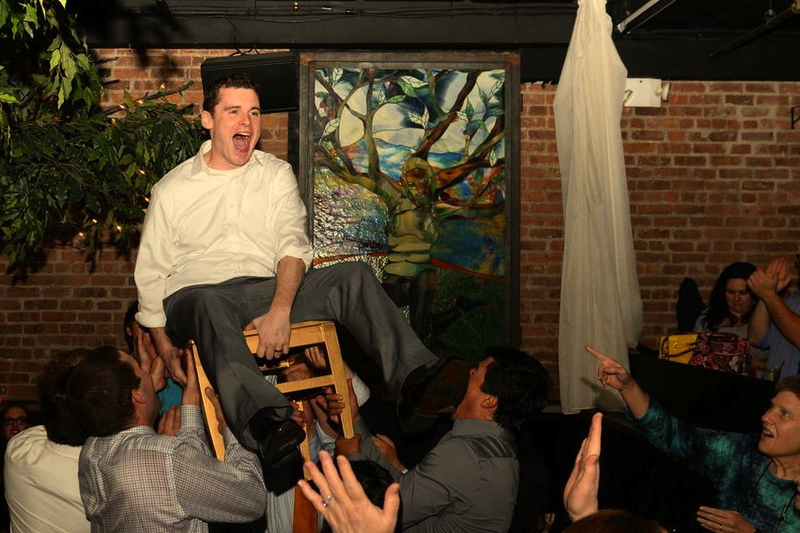 In fact, the team there stepped up and adapted to a few minor changes we (bride and groom) suggested during the event. No one even noticed the switch.